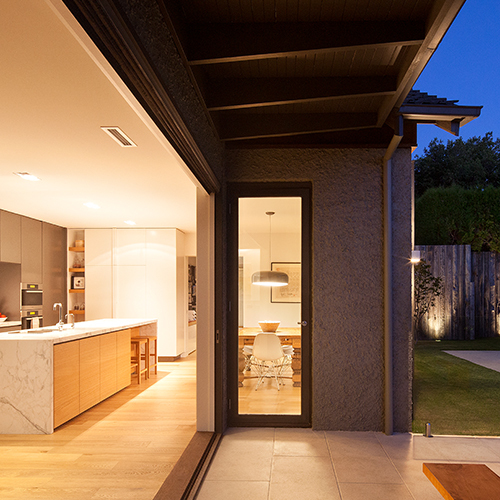 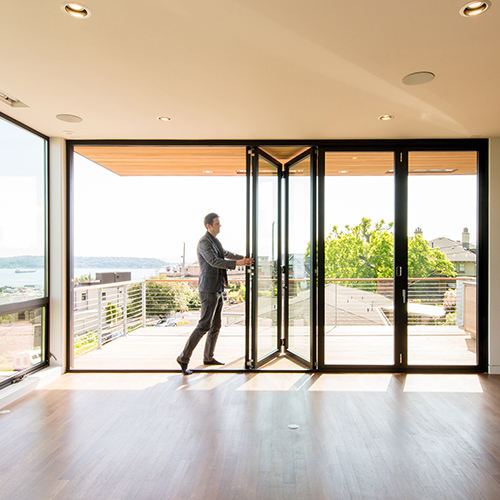 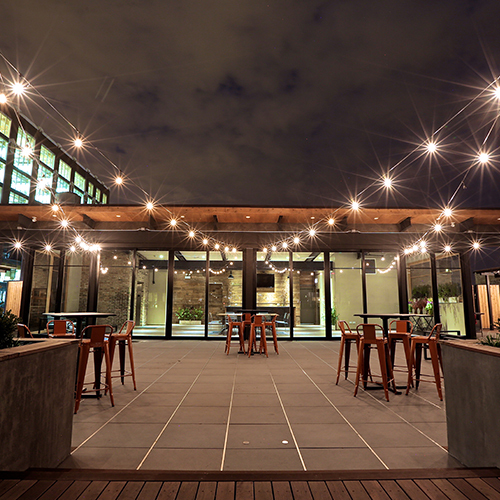 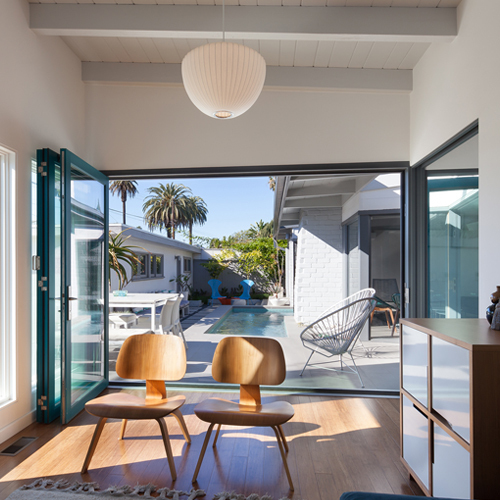 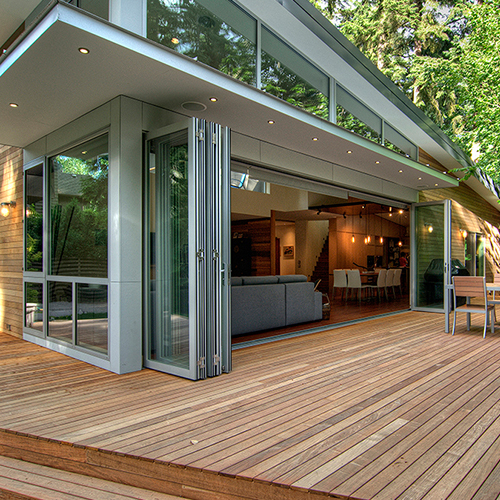 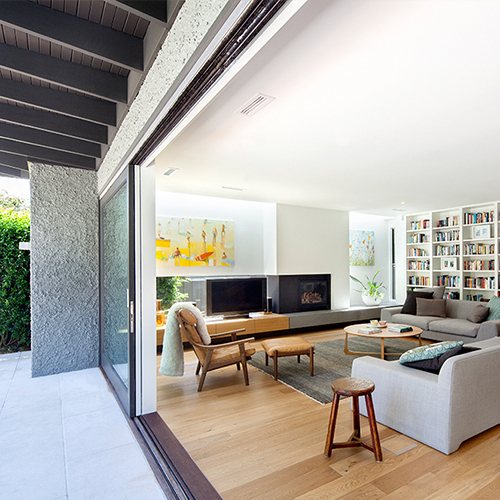 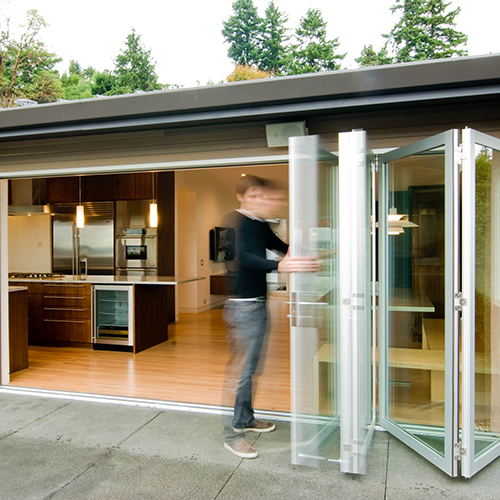 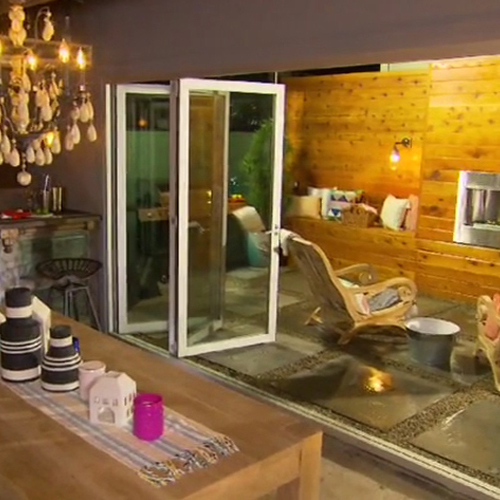 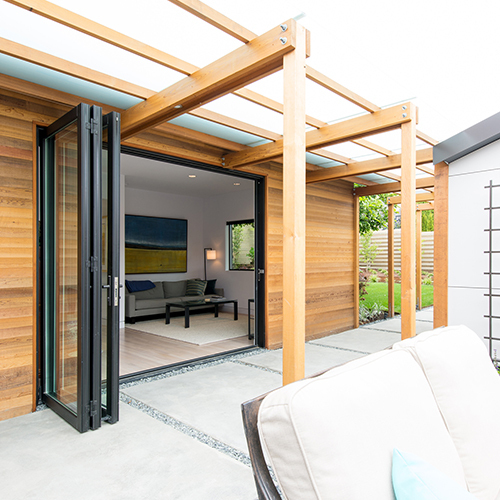 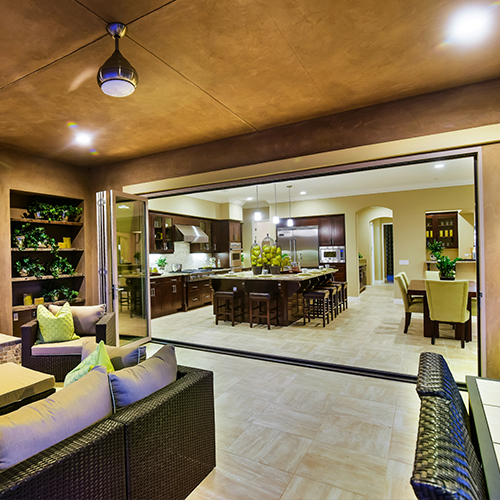 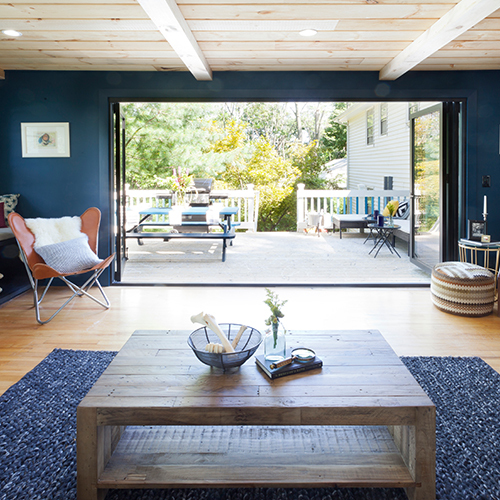 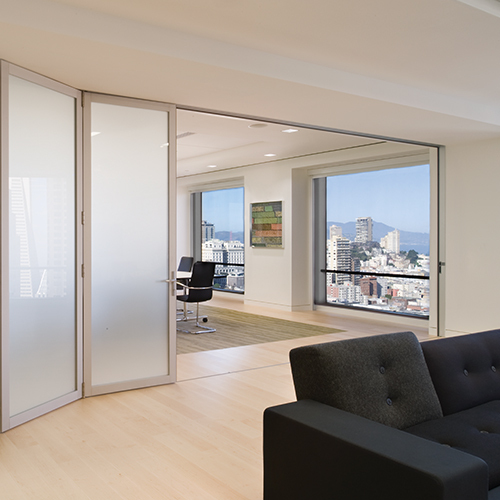 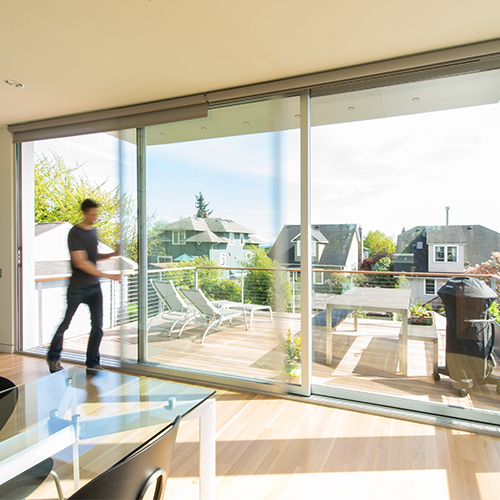 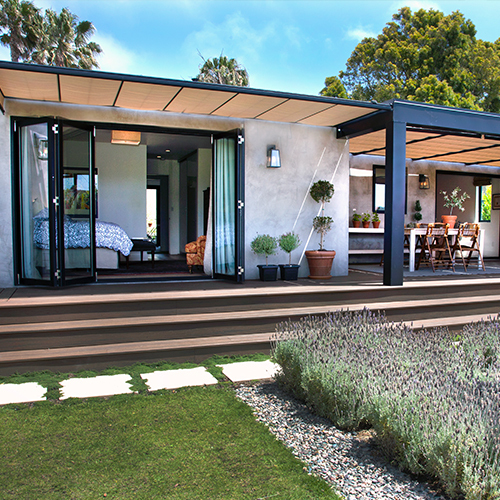 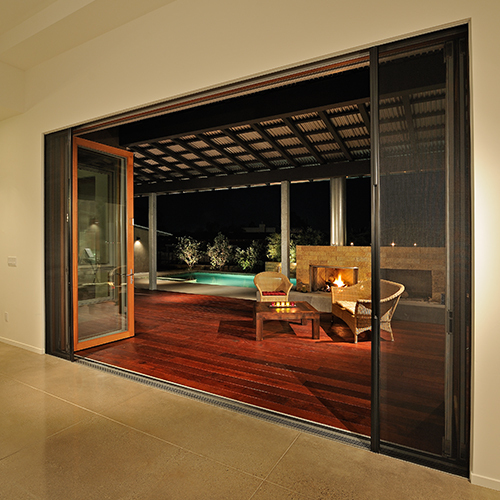 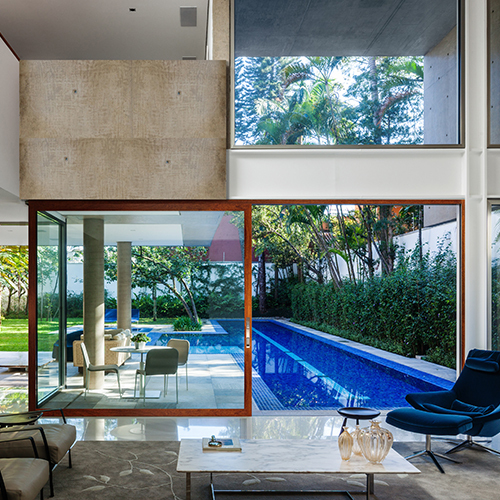 Bifold doors are becoming increasingly popular in the home renovation industry. 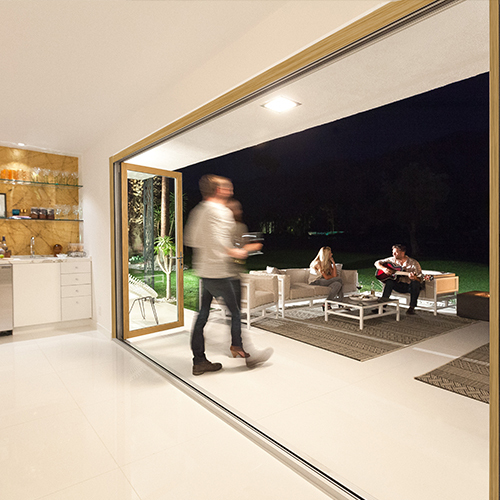 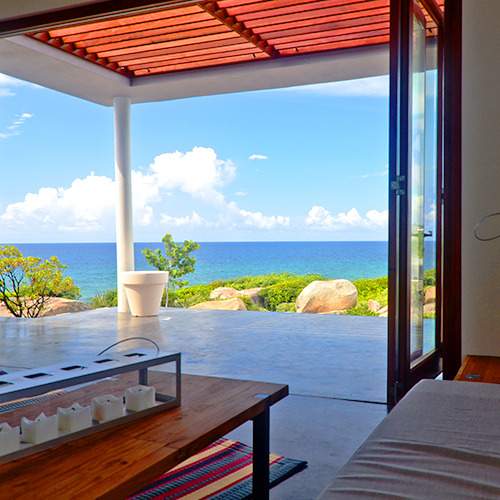 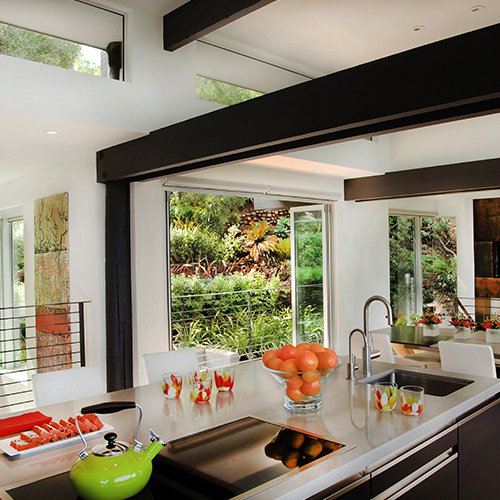 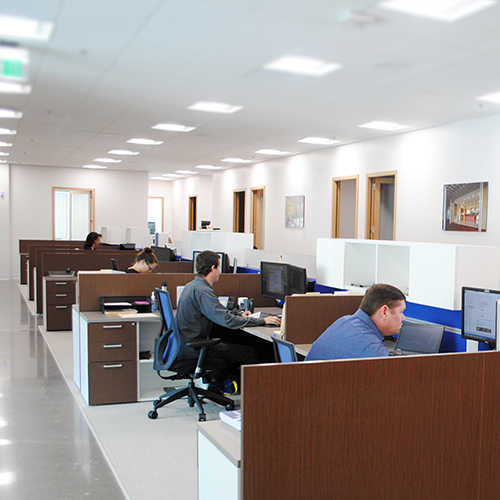 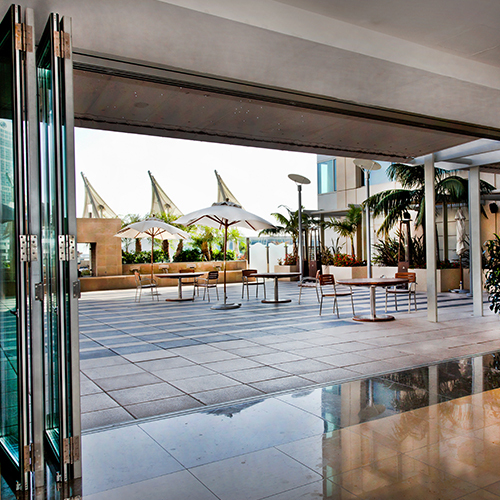 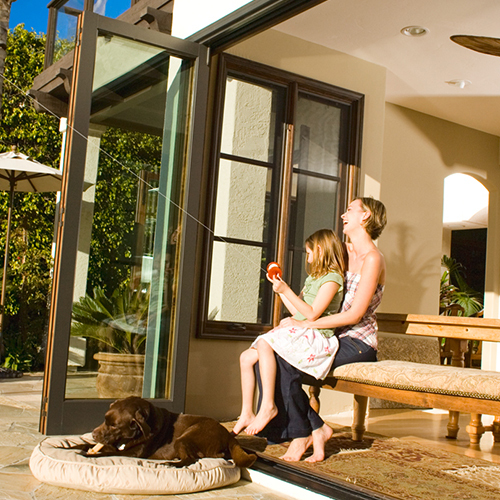 One of the best ways to add value to your home is to upgrade it with a LaCantina Door bifolding door system. 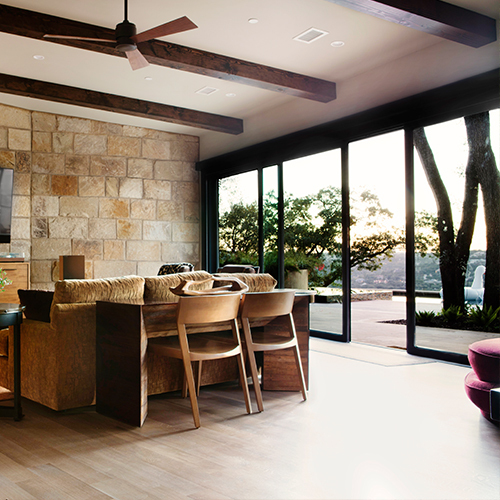 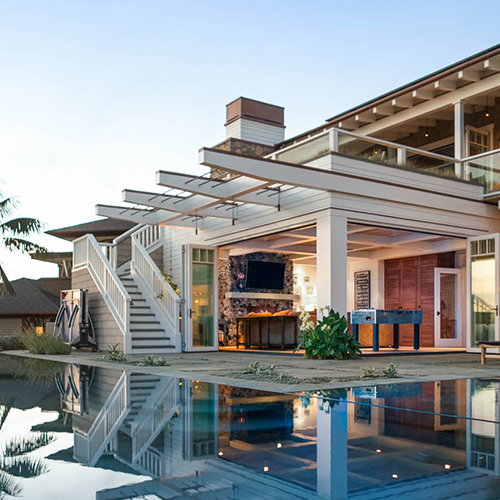 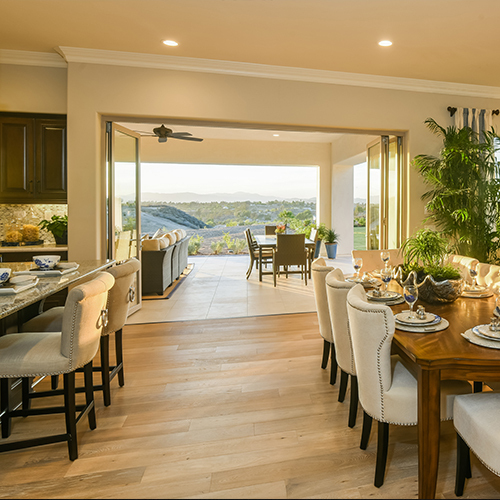 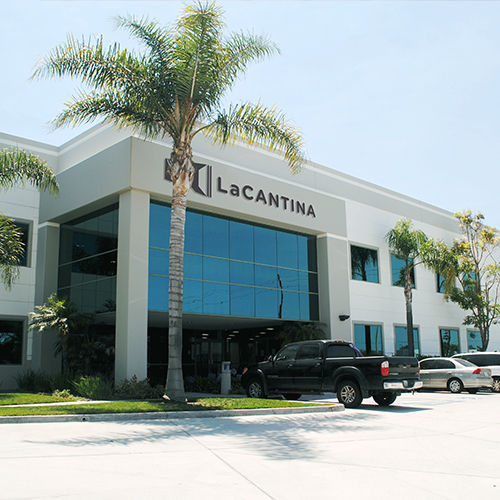 LaCantina Door was chosen as one of the Top 100 Products by Residential Design + Build’s readers in their annual spotlight.